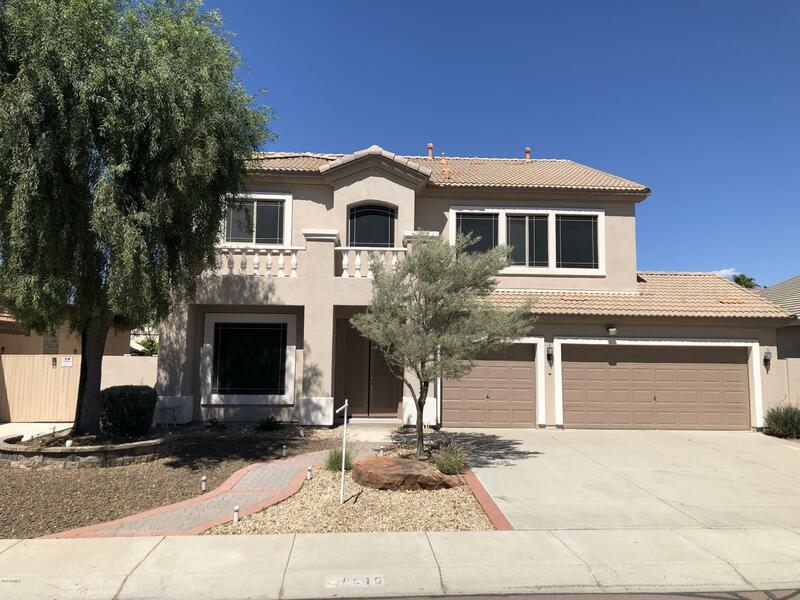 All Fletcher Heights homes currently listed for sale in Peoria as of 04/24/2019 are shown below. You can change the search criteria at any time by pressing the 'Change Search' button below. "Beautiful 4 bedroom 3 bath home with downstairs den/office in Fletcher Heights. As you enter the front door, you are greeted with a soaring 2-story view of the spacious living and dining room area. There's no telling what you'll cook up in your dream kitchen filled with tons of cabinets, breakfast nook and a high breakfast bar. A wonderful place for memories to be made! An office/den plus 3/4 bath is downstairs. Travel up the lovely wood staircase which leads to loft area and bedrooms. The loft "
"Perfect investment opportunity. 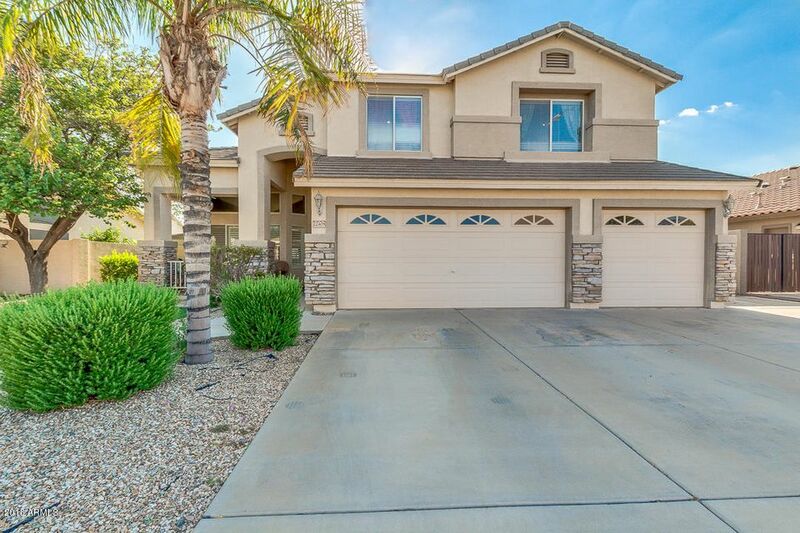 Don't miss out on this amazing Peoria home with a pool. 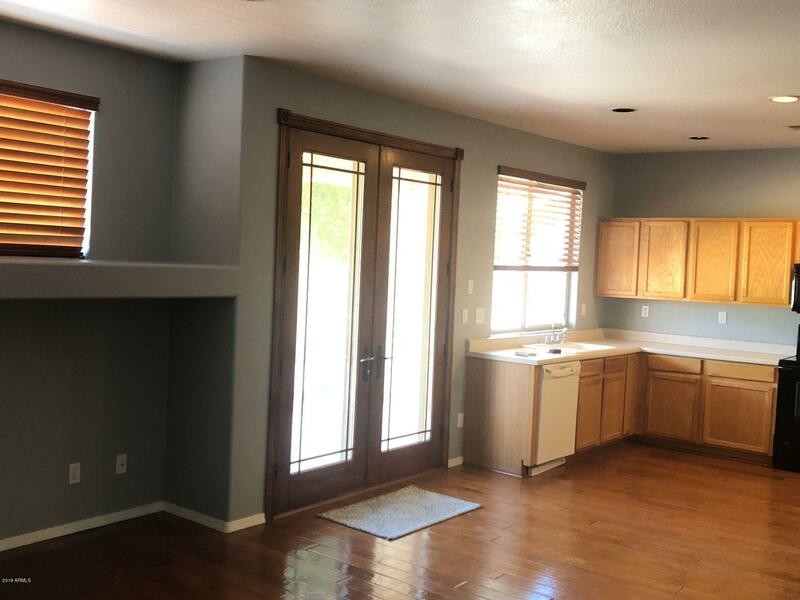 Home features wood flooring throughout the entire downstairs as well as separate family room and living room with large open kitchen, bedroom, and den. The upstairs master suite includes a walk out balcony that over looks the pool. Backyard features gated pool and a grass area as well. Conveniently located near Loop 101 freeway. Home is tenant occupied until 7/31/19." "Friendly beautiful home located in the highly sought after Fletcher Heights neighborhood. 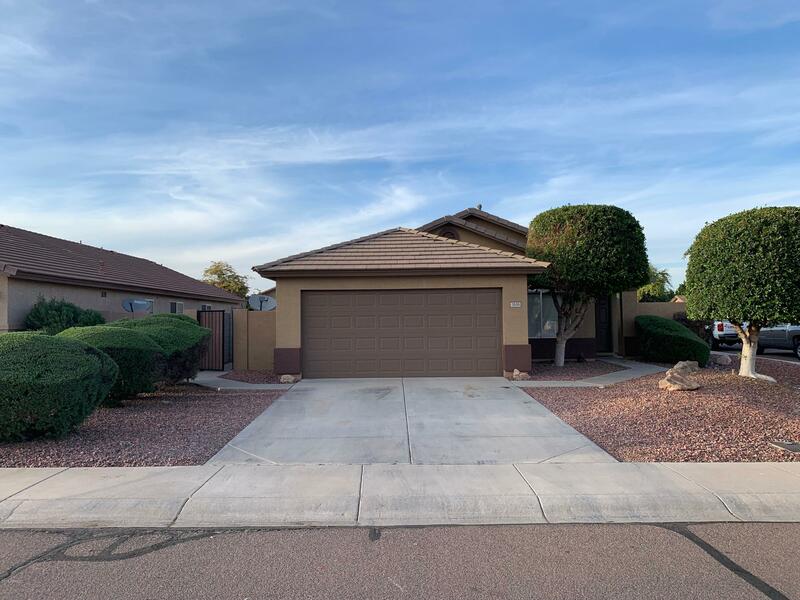 Efficient layout: three bedroom--over sized master--two bath home with den, vaulted ceilings, and two patios. Corner lot privacy with room to add RV parking. Enjoy the outdoors? Located next to walking / biking path along natural wash. Highly desirable Peoria school district. Priced to sell!"